I'm an Aussie and is a Scratcher. 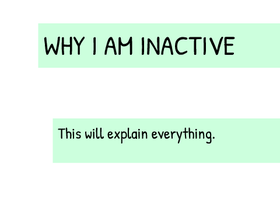 Very inactive. :( I'll try to be more active! I'm Not Going to Continue on This Account Anymore! ⭐ Let's Get 1 Million Managers/1 Million Followers! MEETING IN THE STASH CAT ROOM!